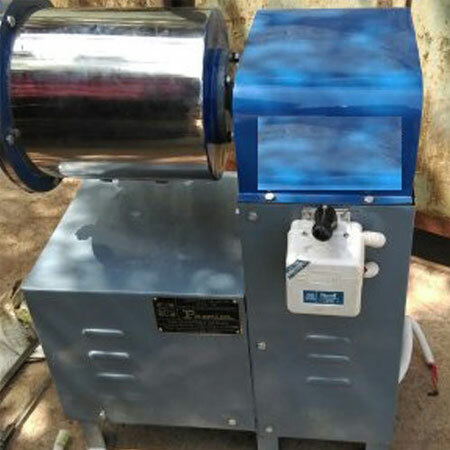 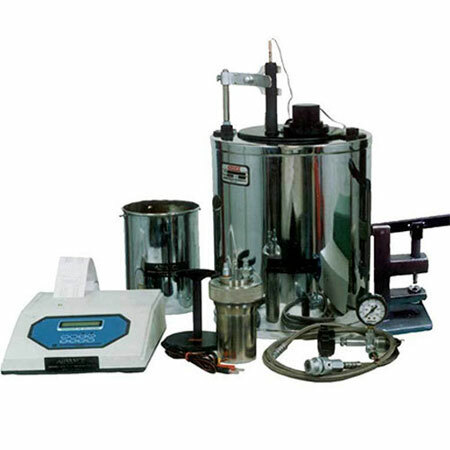 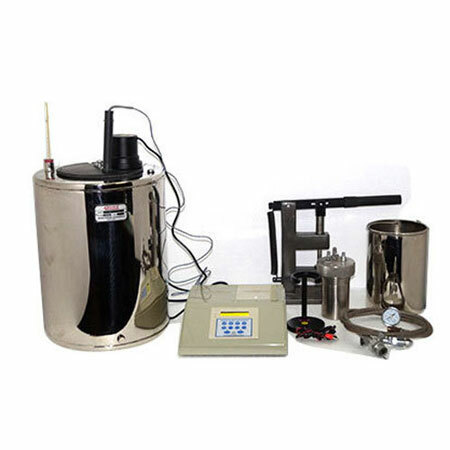 Laboratory pulveriser is used in laboratories is a disc kind of a crusher that grinds any kind of substance to make well crush sample in a single working. 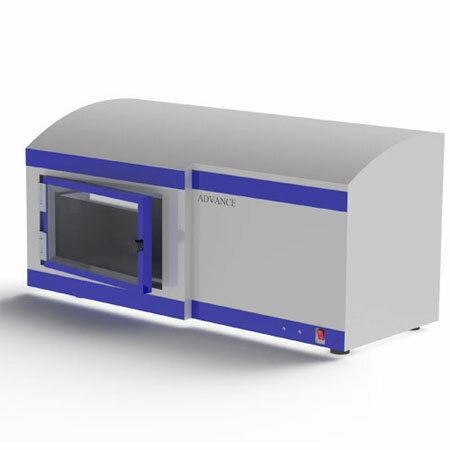 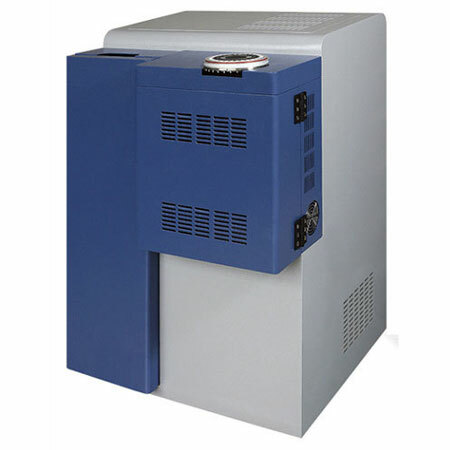 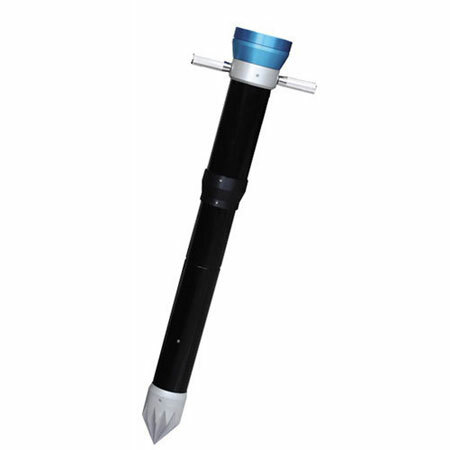 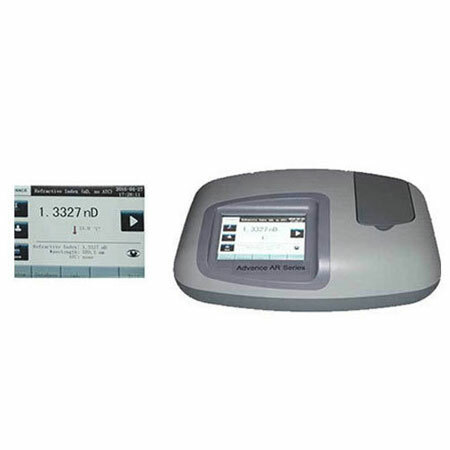 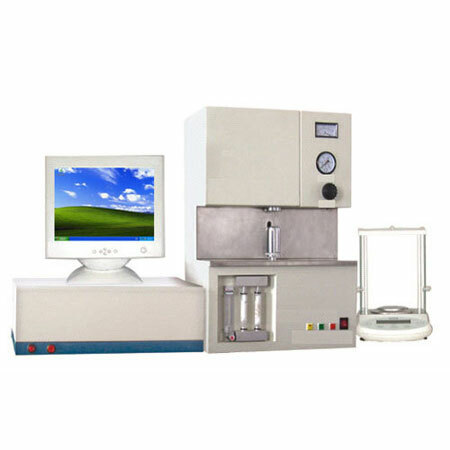 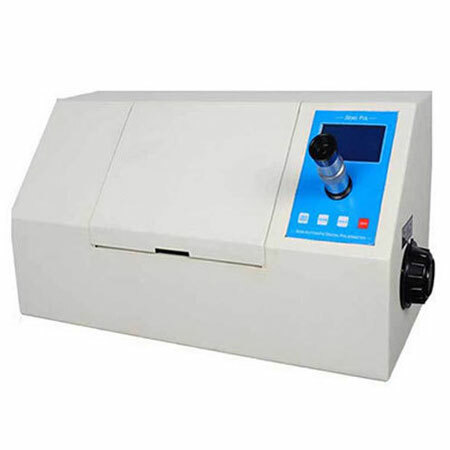 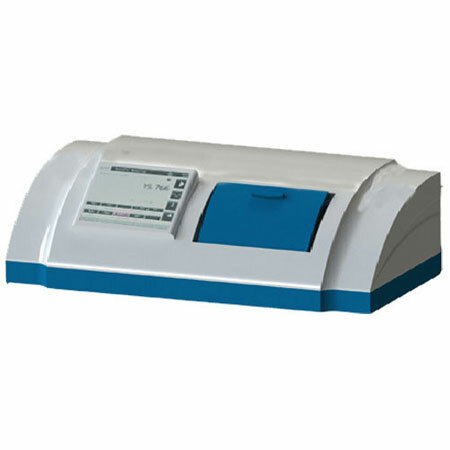 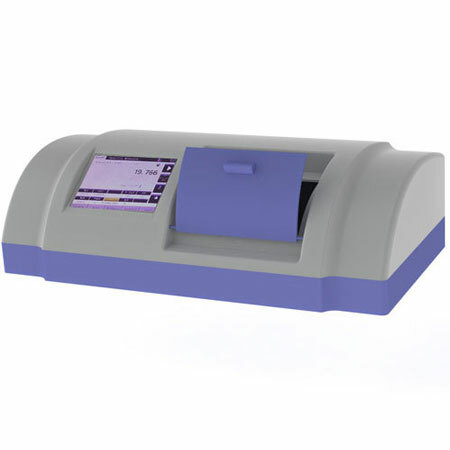 Chemical and geological laboratories make use of laboratory pulveriser. 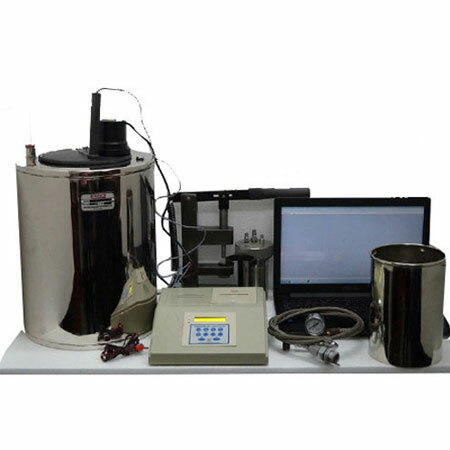 They are extensively used to examine, mining, and collective processing activities. 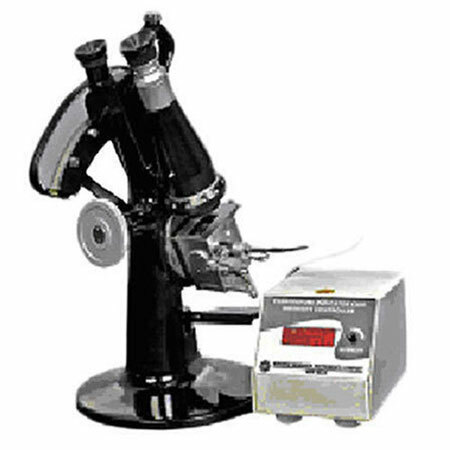 The disc mechanism fitted in the laboratory pulveriser enhances smooth working of the device with less wear and tear of its parts. 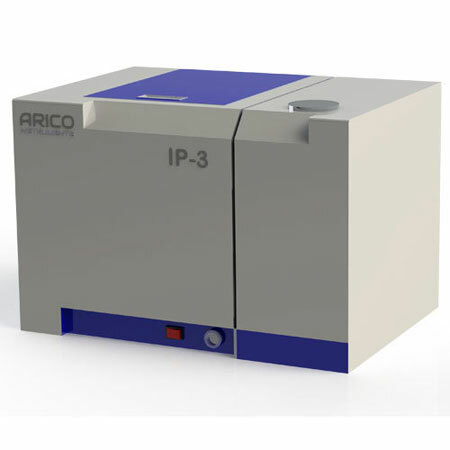 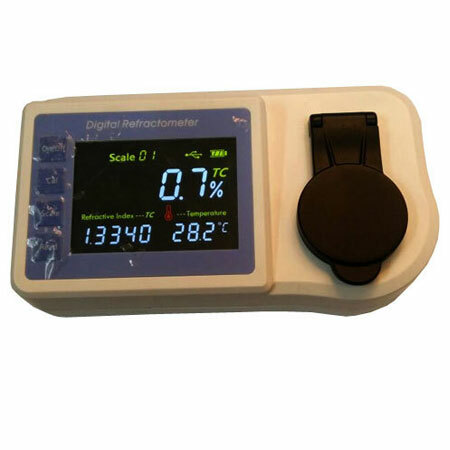 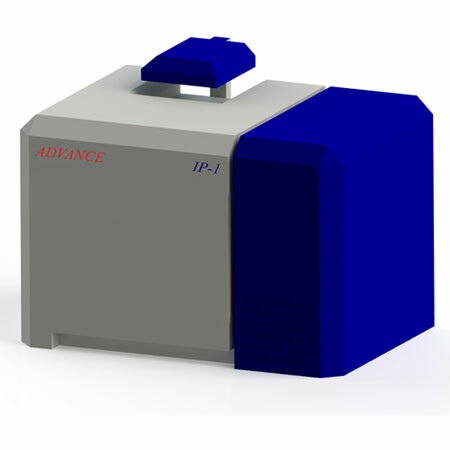 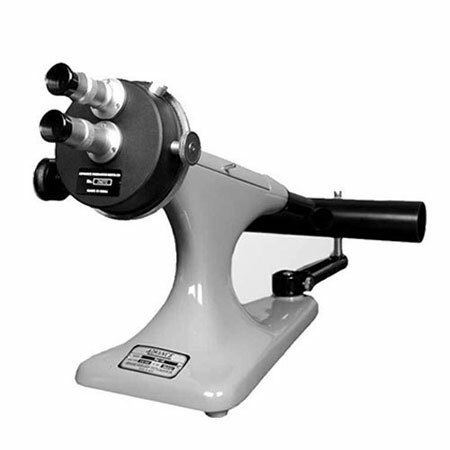 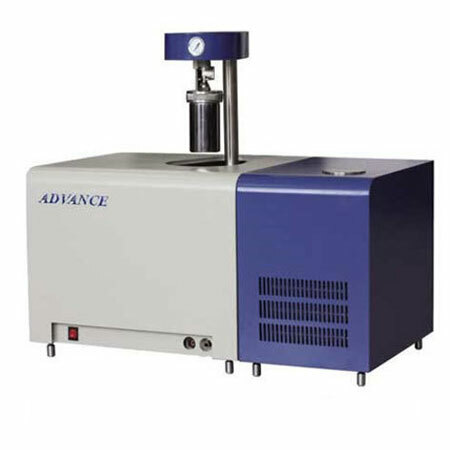 We manufacture high quality efficient laboratory pulveriser suitable for use in both chemical and industrial sectors. 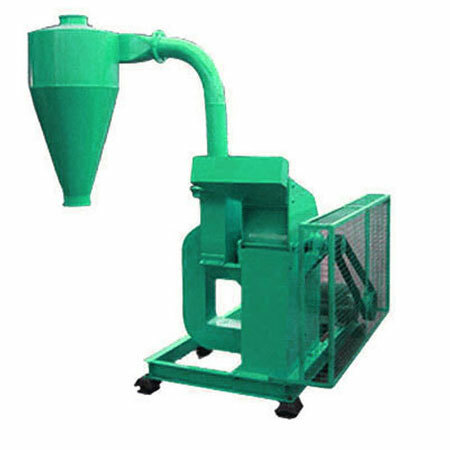 Our Pulverizer's also used to pulverize coal for combustion in the steam-generating furnaces of fossil fuel power plants. 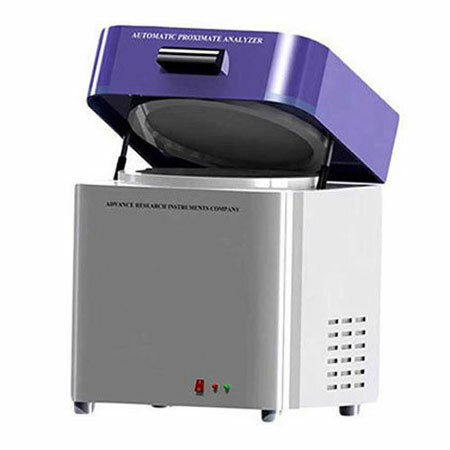 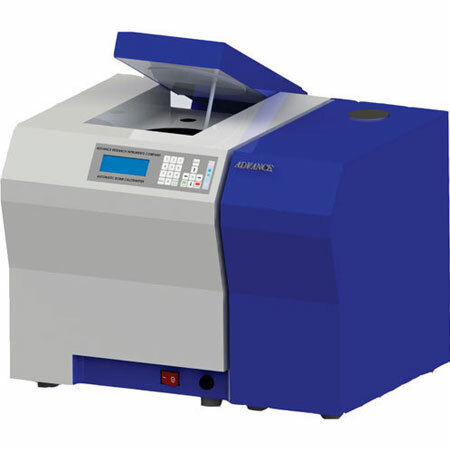 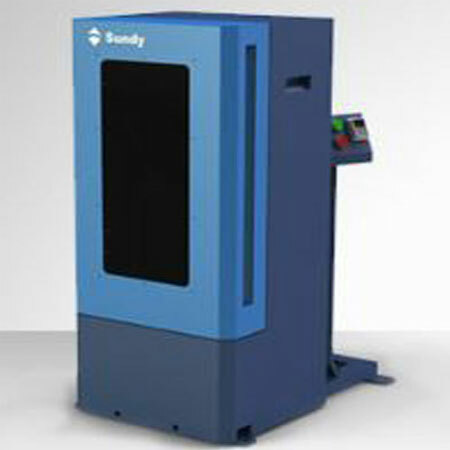 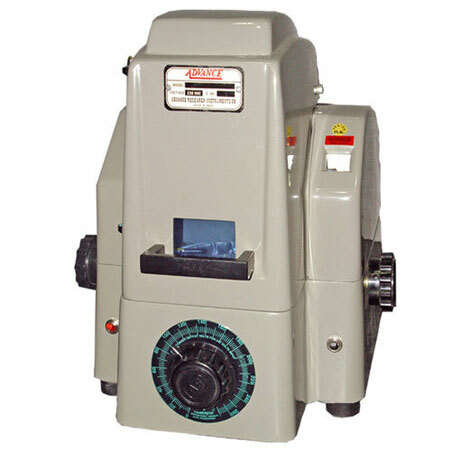 Advance Pulveriser is a disc type grinder, designed for grinding material to produce a fine mesh sample in one operation. 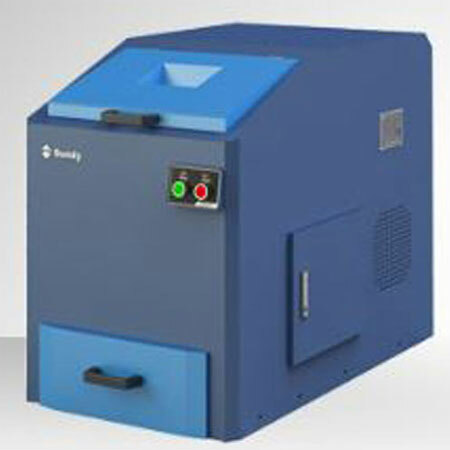 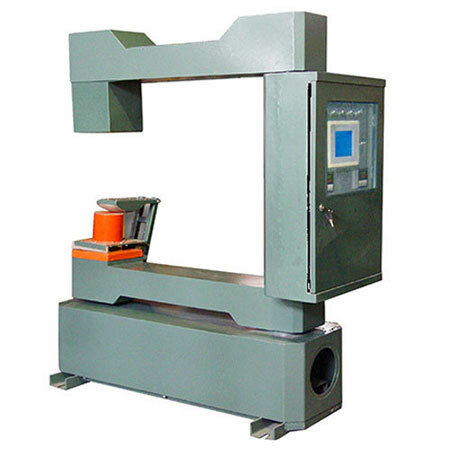 The pulverizer is adopted for use in assay offices, metallurgical, aggregate, quarry, chemical and industrial laboratories. 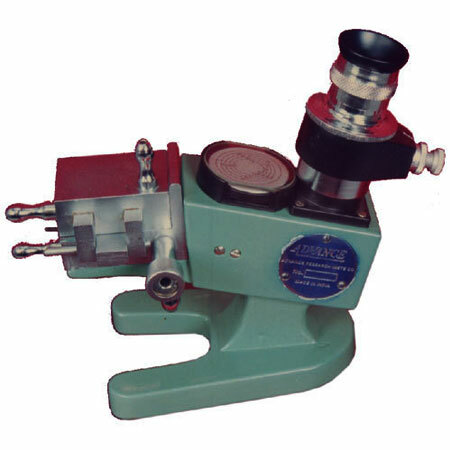 It is a self-contained grinder furnished with a rotating disc having a planetary. 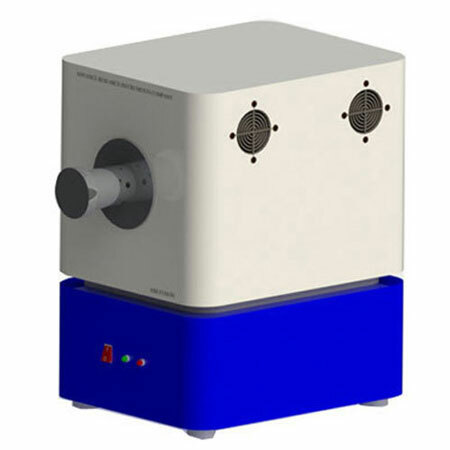 movement in a vertical plane. 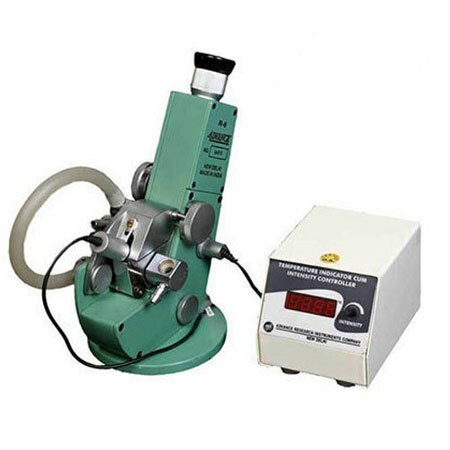 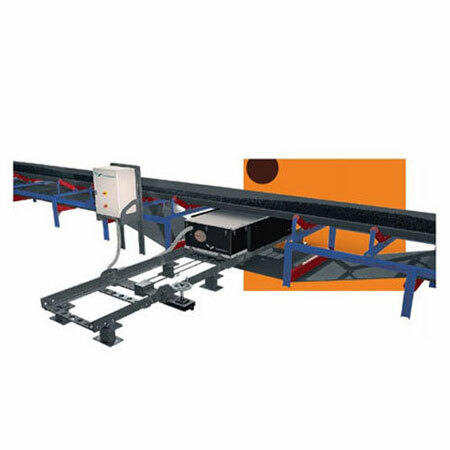 Maximum feed size is 1/4 inch Grinding is done between two discs, one of which is stationary and the other revolving eccentrically at high speed.